Born and brought up on Yoani, the family farm in Kenya of more than 60 years. 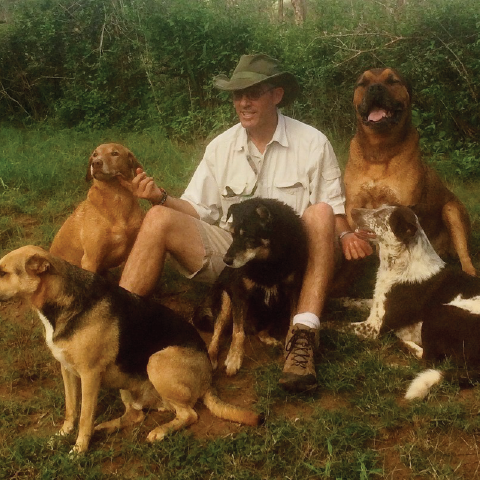 After training in New Zealand in Farm Management he returned to the farm in 1998 and is now the Managing Director of Stanley and Son Limited’s 5000 acre Dairy and Beef cattle ranch. He has a great affection and enthusiasm for animals.